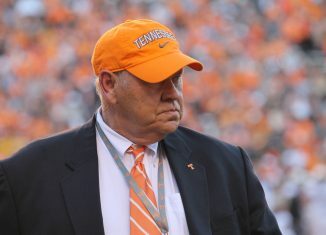 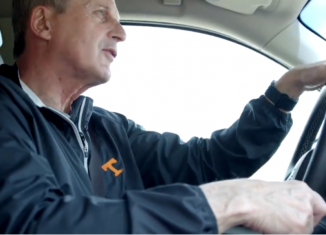 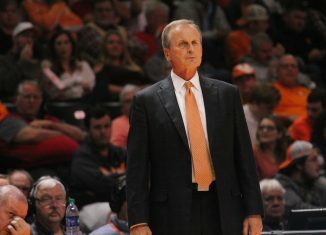 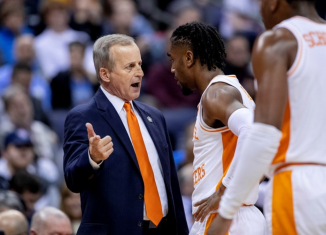 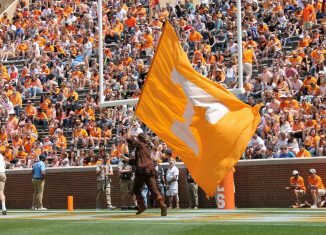 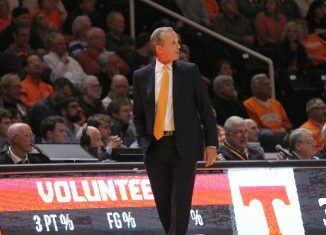 Tennessee hauled in 21 official signees in their 2019 recruiting class, and 12 of those 21 signees were rated as four-stars or higher. 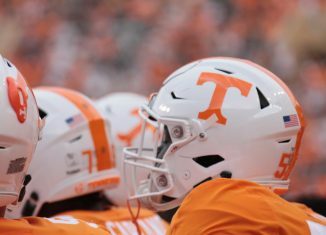 The Vols were one of only 10 schools to sign multiple five-stars, and they were the only one of those 10 programs that had a losing record during the 2018 season. 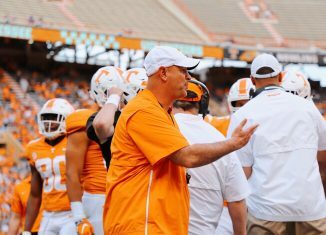 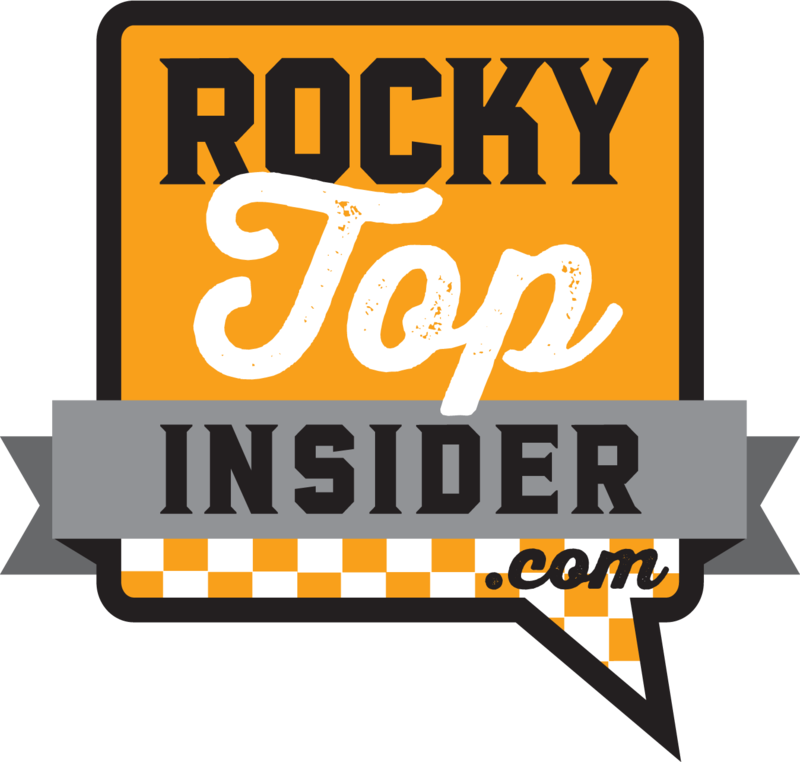 The Vols’ class is headlined by players like five-star Darnell Wright, five-star Wanya Morris, four-star Quavaris Crouch, and four-star Henry To’oto’o, but there are plenty of diamonds in the rough in this class as well. 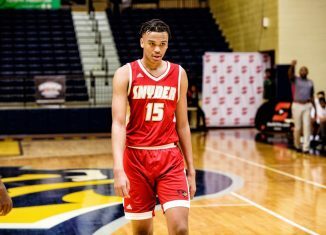 Not everyone can be a five-star, and not every play-maker at the college level was a highly-touted recruit coming out of high school. 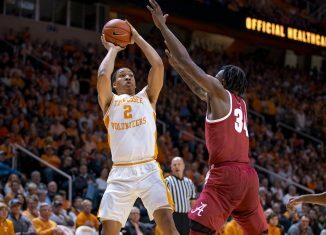 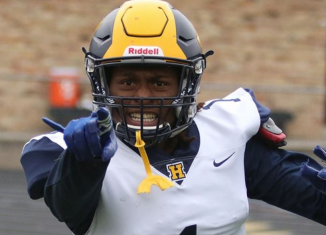 There are plenty of underrated prospects year-in and year-out who end up out-performing their recruiting ranking, and Tennessee’s 2019 class has several prospects who could do just that during their collegiate careers. 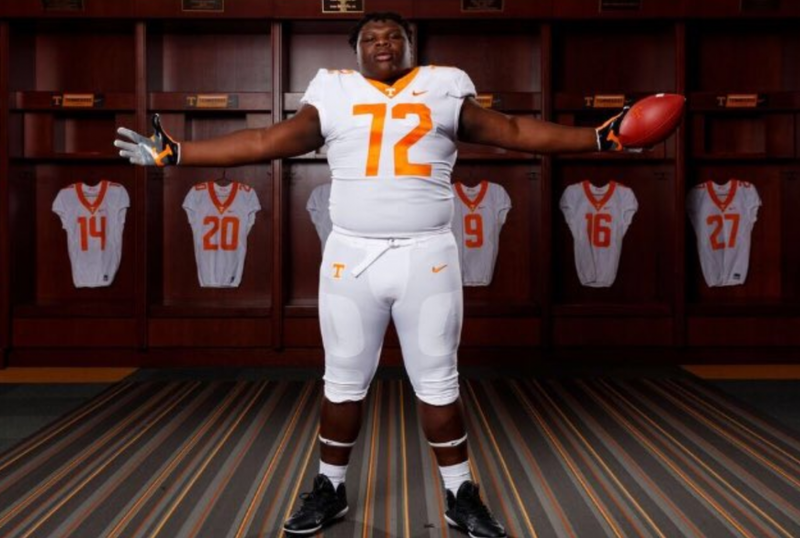 Here’s a look at the six most underrated prospects in the Vols’ 2019 signing class. 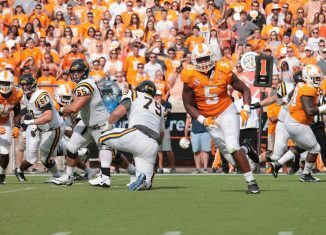 Vol Offensive Lineman is "Giving Up Football"